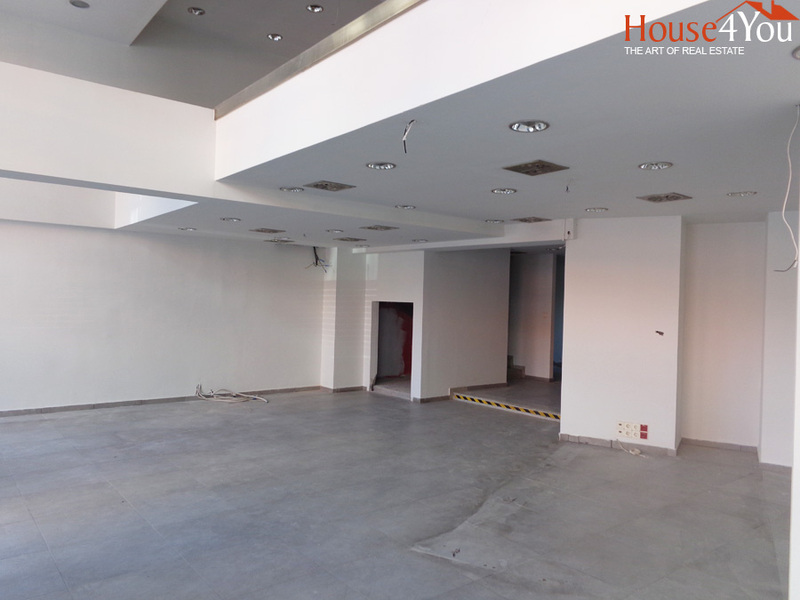 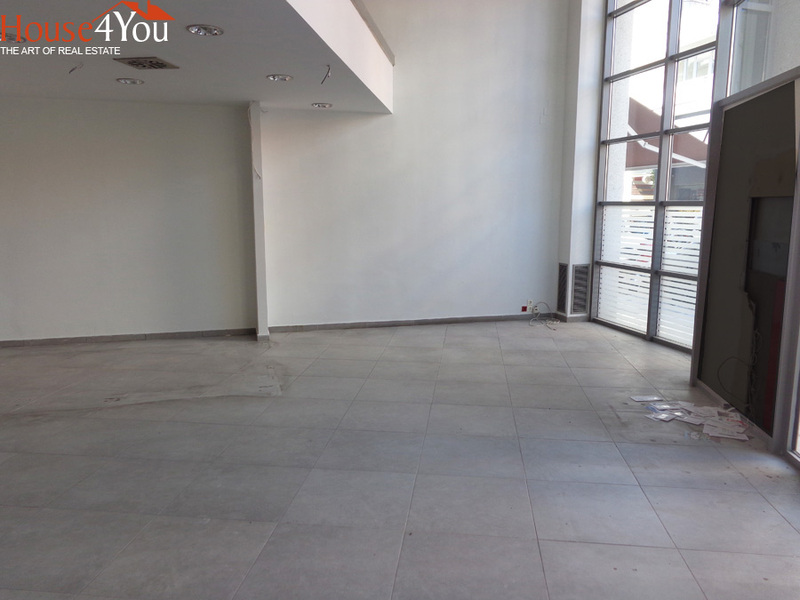 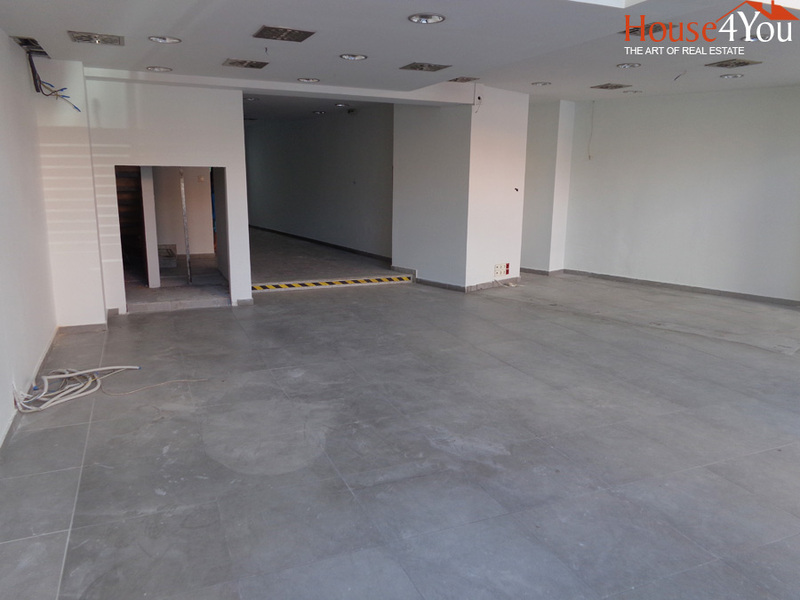 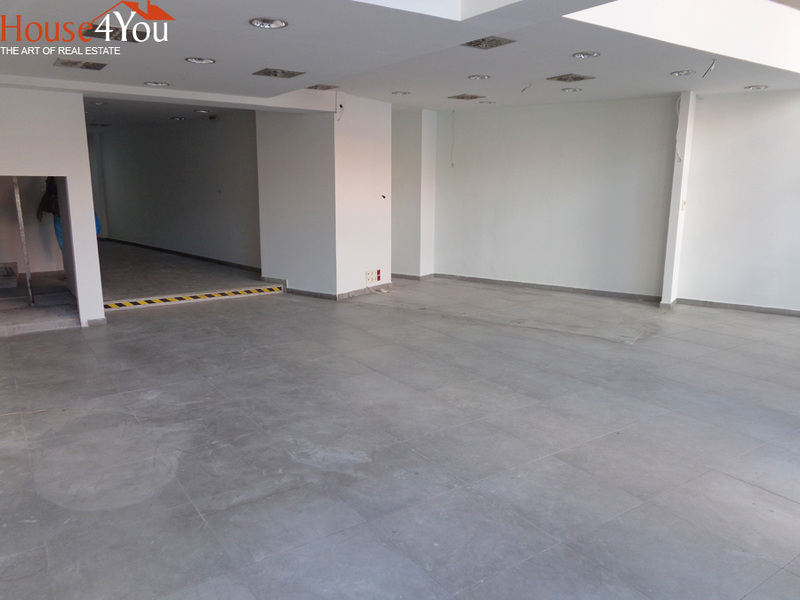 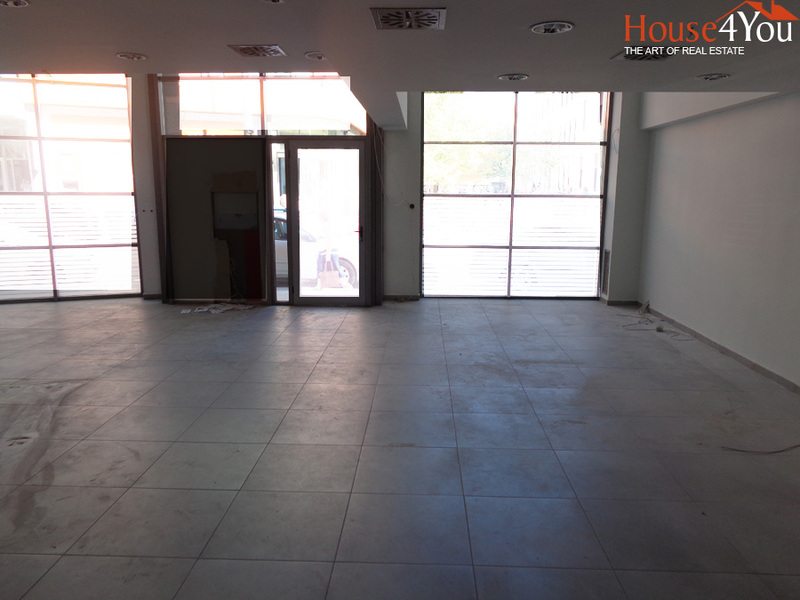 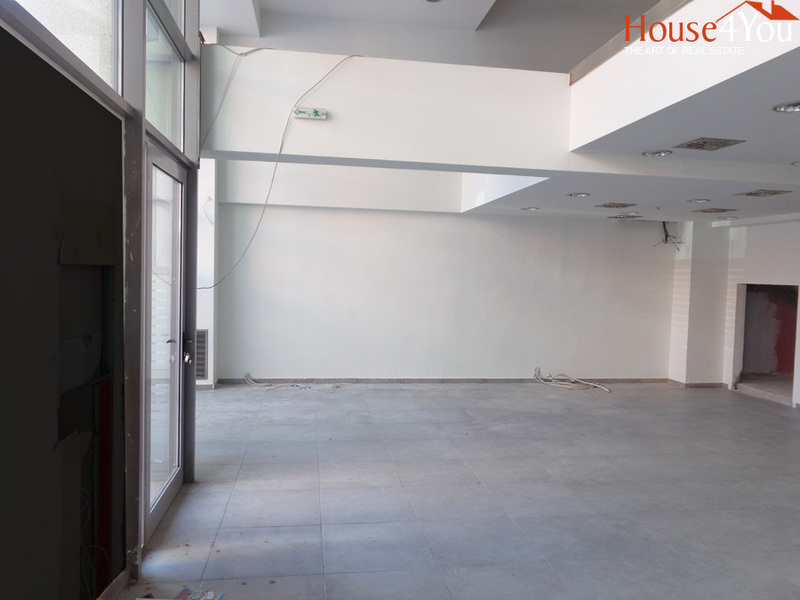 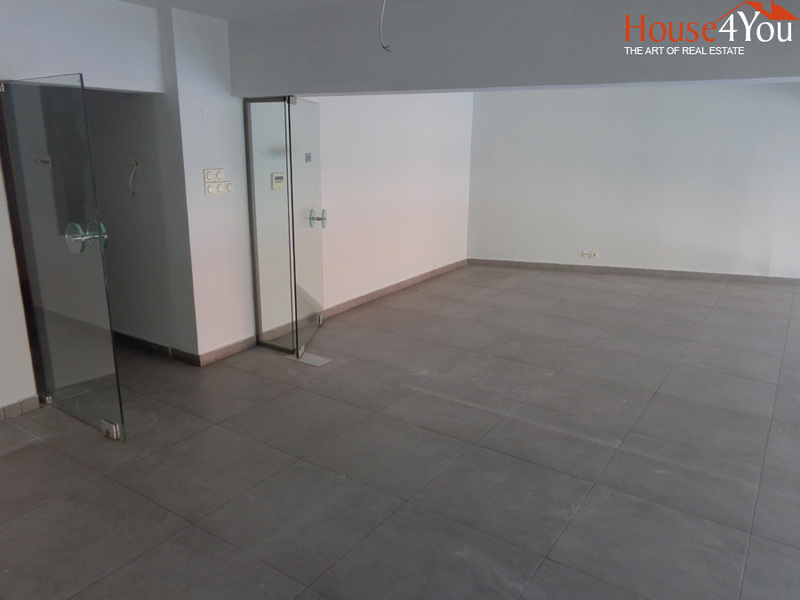 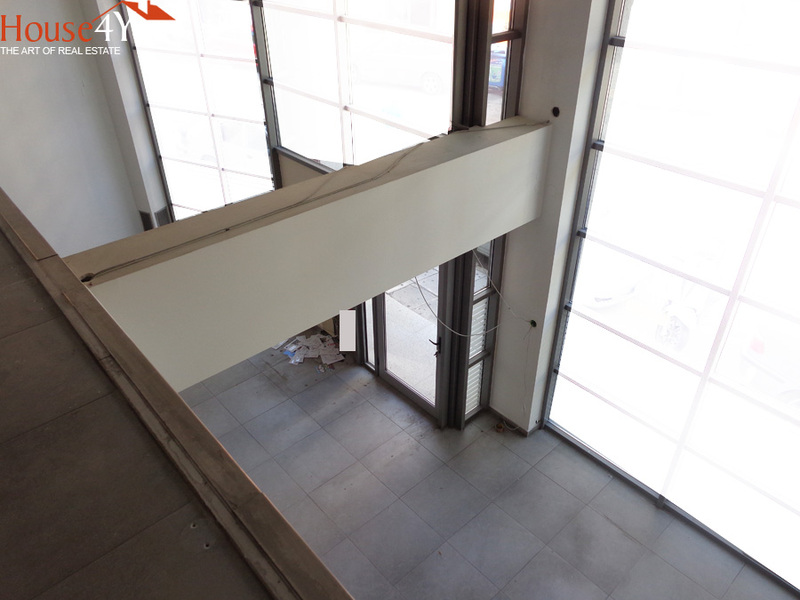 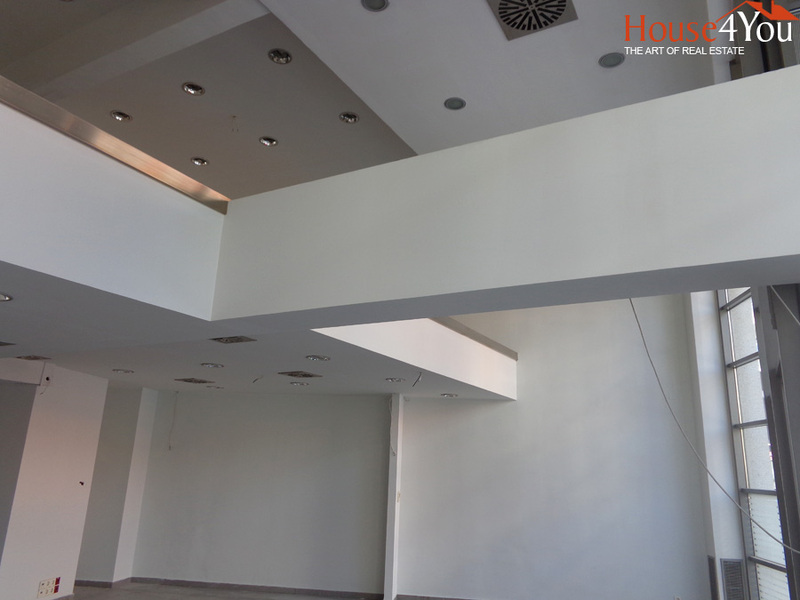 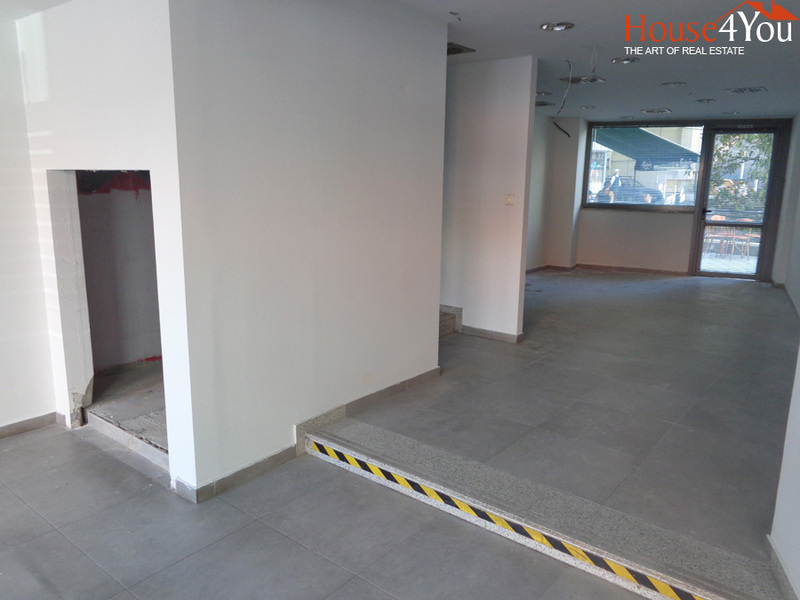 Commercial space for rent 107sqm. 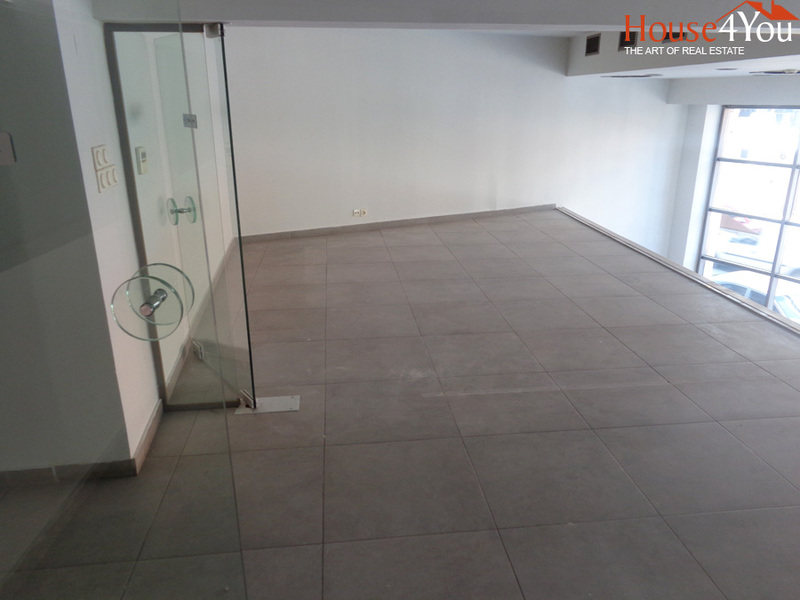 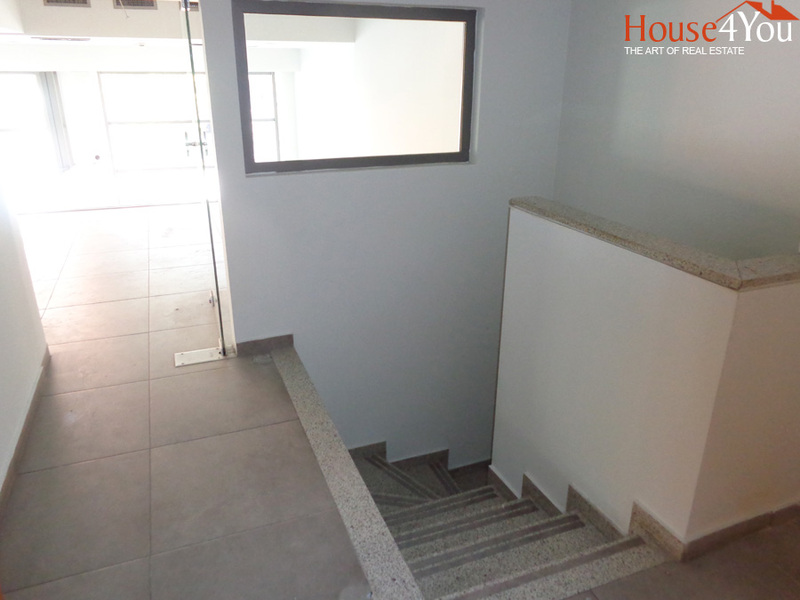 ground floor and 68sqm. 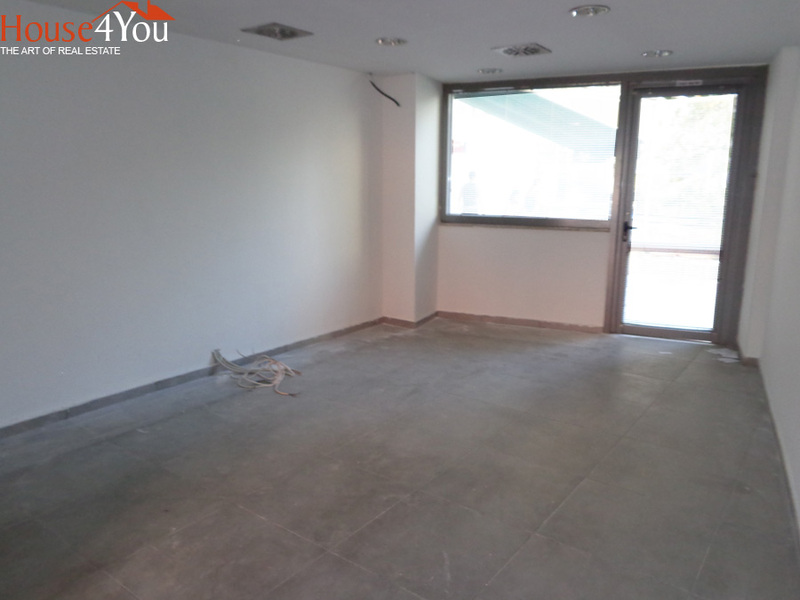 loft in the center of Ioannina. 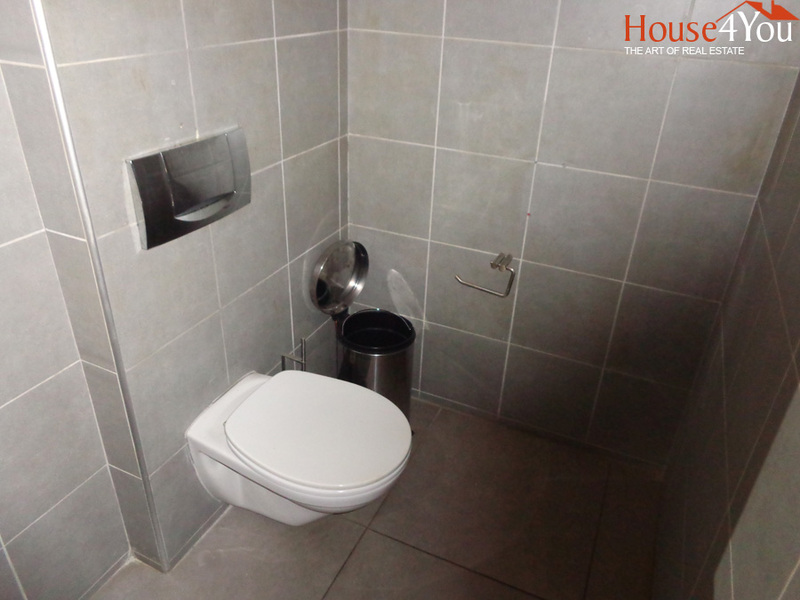 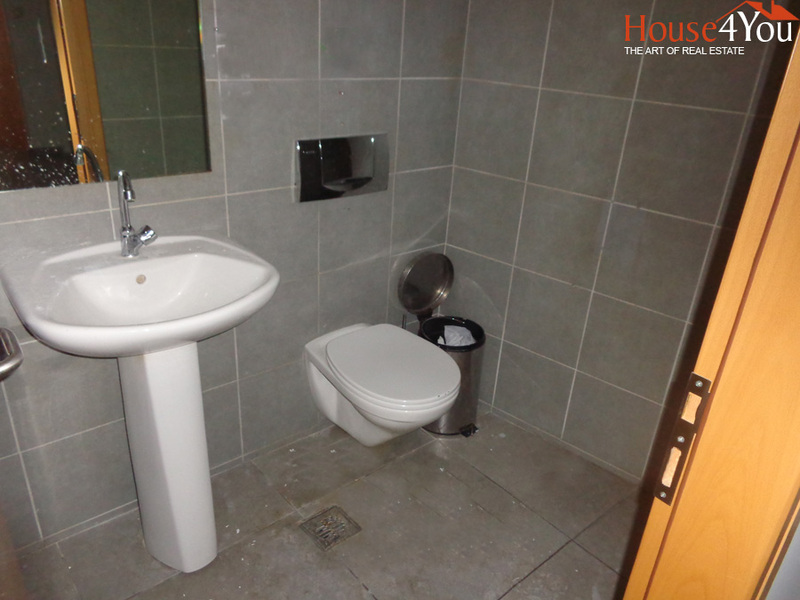 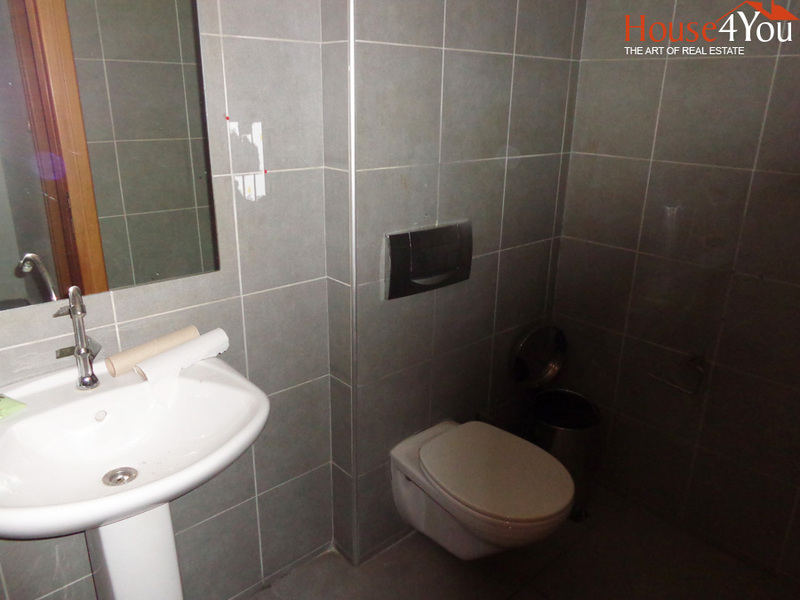 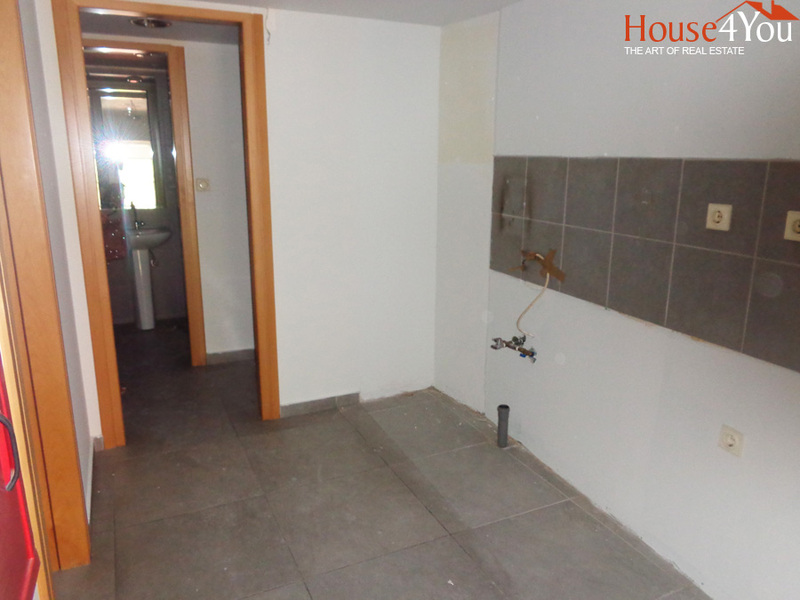 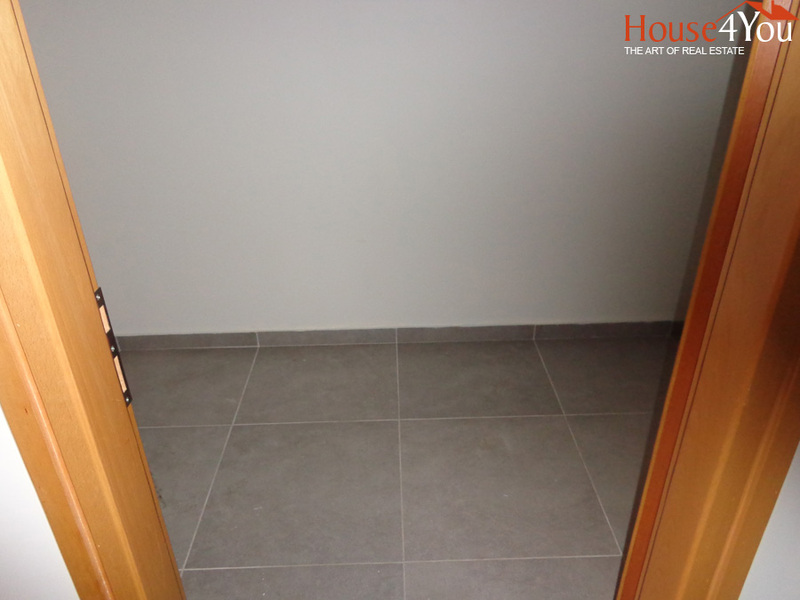 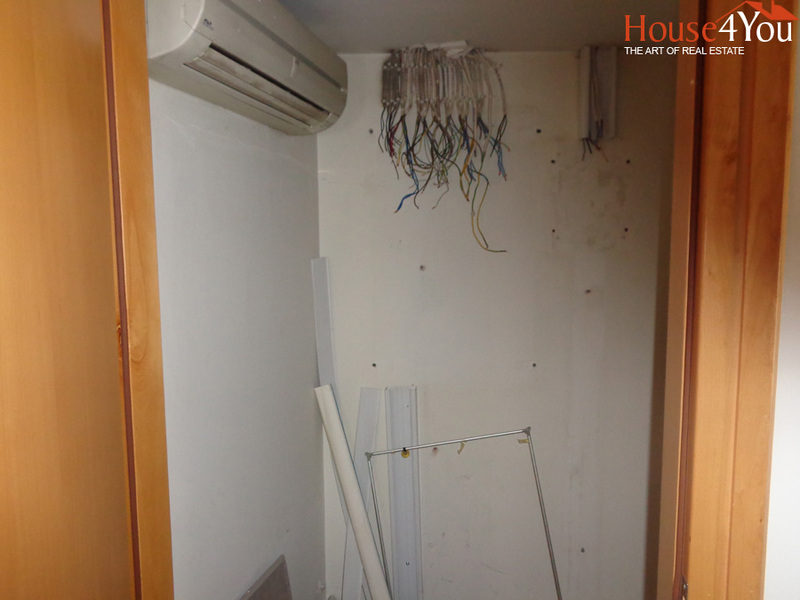 The space consists of a large open space on the ground floor and in the attic there are 2 toilets and 2 small rooms. 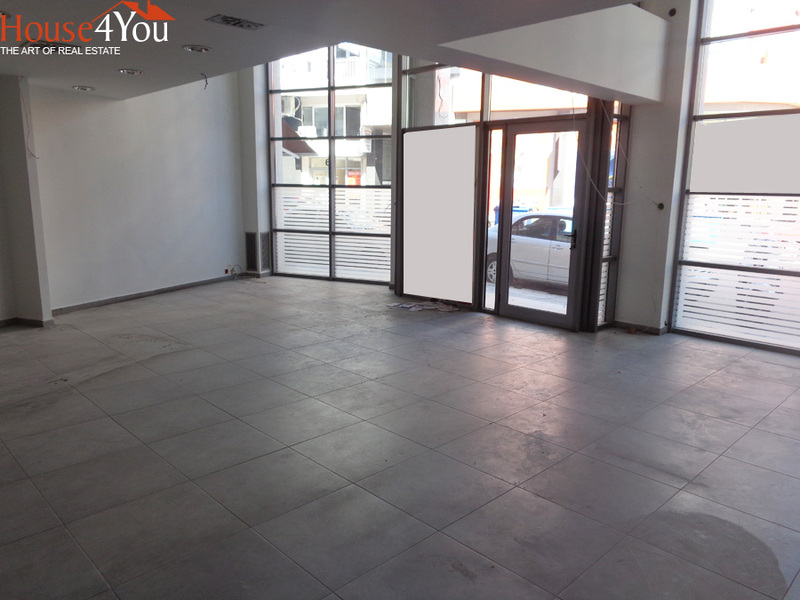 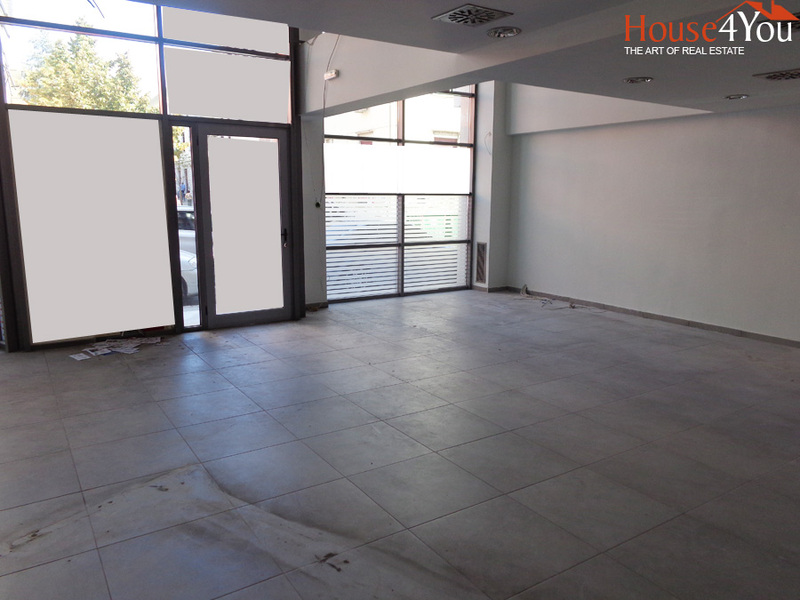 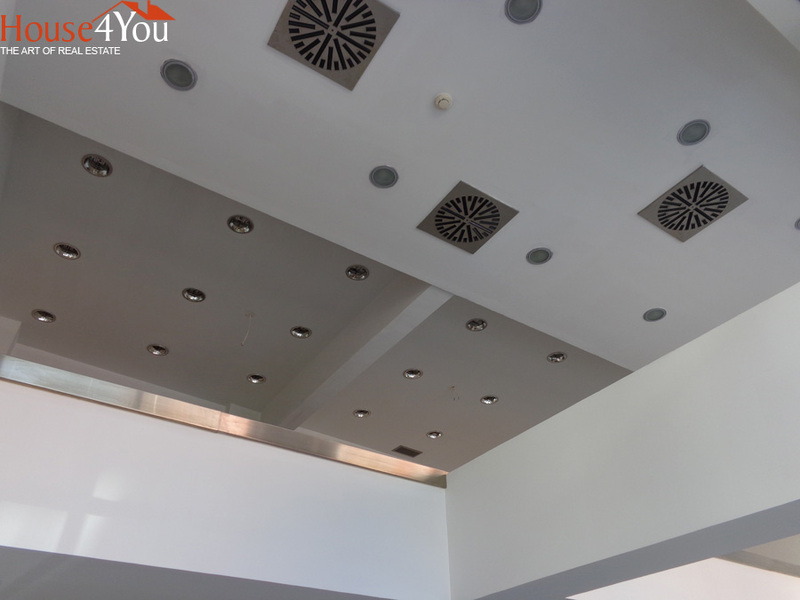 In excellent condition and with large window on one of the most central and commercial streets of the city of Ioannina.